Irresistibly light and sweet cotton candy is sure to draw a crowd of customers at your concession stand, fair, or midway. Keep up with the demand and produce 60-70 cones with one 1/2 gallon carton of this Great Western pink vanilla floss sugar cotton candy mix! 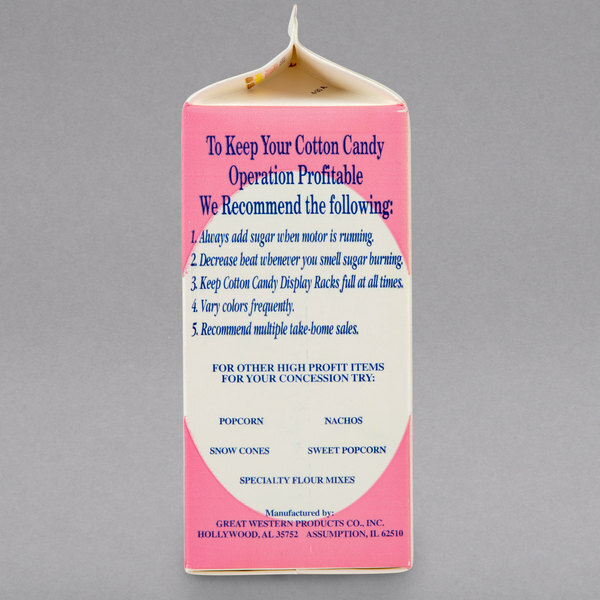 Unlike floss sugar concentrate, this cotton candy mix is ready to pour directly into your cotton candy machine. With no mixing required, this pre-mixed product contains a premium blend of sugar, vanilla flavoring, and pink coloring. Its playful pink color offers a classic look, while its vanilla flavor adds just the right amount of sweetness. Since vanilla is such a widely-loved flavor, your customers won't be able to resist! 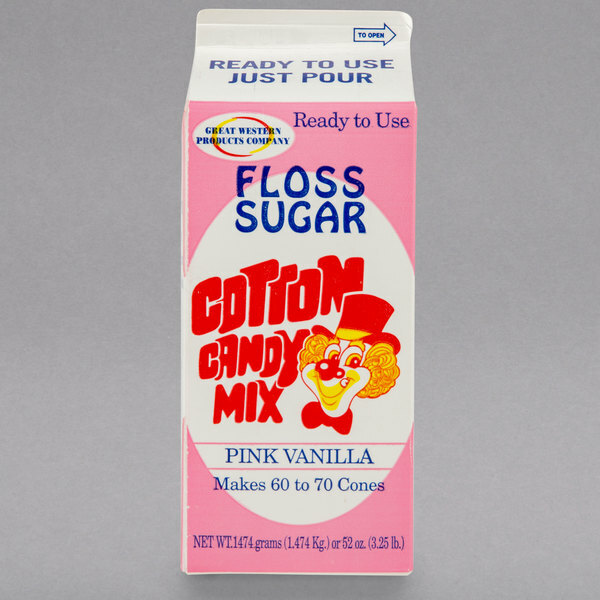 And when you're changing cotton candy flavors and colors throughout the day for eye-catching displays, you can reclose the easy-to-store floss sugar carton to keep the product fresh. A major distributor of fun concession foods, Great Western is focused on producing only the tastiest popcorn, sweetest cotton candy, and superlative snow cone syrups. A ready-to-use floss sugar carton like this one from Great Western is the number one choice for amusement parks, carnivals, and stadiums. 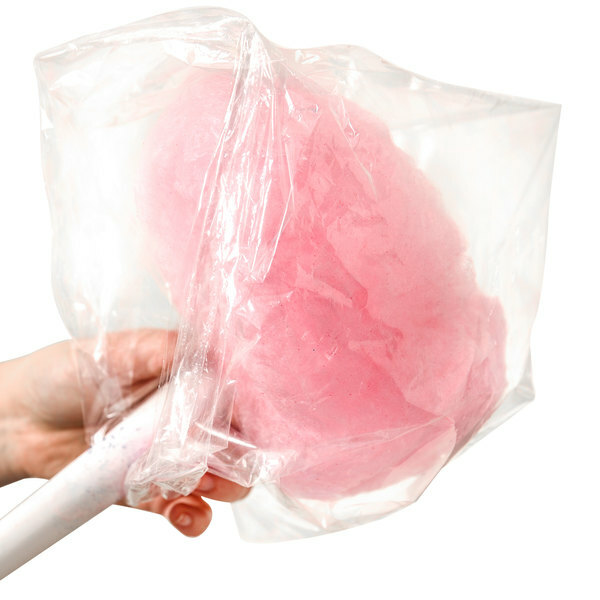 It saves time and produces fantastic, sticky-sweet cotton candy with melt-in-your mouth taste. 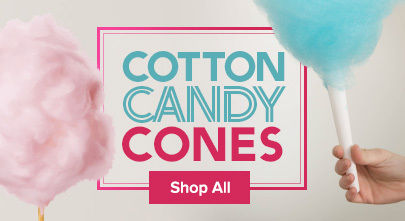 All your patrons need is the sweet aroma and delightful sight of fluffy, light, and fresh cotton candy twirled high atop a paper cone, and they'll want their own! In fact, cotton candy boosts impulse sales and yields one of the highest profit returns. Bursting with flavor, this pink vanilla floss sugar produces consistent results with every sugary sweet serving. Light, airy and fluffy. Even with the smallest amount it produces a lot of cotton candy. This cotton candy seems to bring out the kid in everyone. Super super easy to use. The floss is ready to go straight out of the carton. Nice pink color that stands out and the flavor is really nice. A Fan Favorite! This nice light pink vanilla cotton candy floss mix is wonderful. it has such a bold vanilla scent and a nice light pink color. its so fluffy looking, and has such a great flavor! it is definitely a Favorite flavor at the booths. This is high quality cotton candy floss! Pink vanilla is a classic and is my favorite flavor. It is nice that Webstaurant has a variety of flavor options and I am sure I will try more flavors in the future. This 1/2 gallon of pink vanilla cotton candy sugar lasts a long time. It tastes just like cotton candy that you can get a the fair and is a really pretty pink color. A very nice pink vanilla cotton candy floss is awesome and tastes great for our sweets shop. Fun to create and has a great sweet flavor. The great western cotton candy floss mixes are all amazing. they all have great flavor and let off an alluring fragrance! And this Pink Vanilla flavor is my personal favorite. This product is easy to use and stays well if you seal the top of the container. It is a favorite flavor along with the Blue Raspberry. A must have for any event. When I think of cotton candy I think of a pink sugar cloud. Pink Vanilla is a must have flavor and color. Mix it with other color to make a cotton candy rainbow. The pink vanilla cotton candy sugar floss was superb. The cotton candy was light and fluffy and made for a really easy treat for our gender reveal party. Great western always seems to deliver. This stuff is affordable and very easy to make. If you’re hosting a stand, this is a must have! Great Western makes a really nice line of cotton candy sugar floss. The floss is perfect and works well with our machine. The pink vanilla is a pale pink color and very sweet. A nice cotton candy for carnivals. Super yummy and lasts forever. Great amount of product for the price. Pretty pink color and the flavor is outstanding. The only complaint we have received is about R40 dye being used as some children have reactions to this, but all in all, most customers enjoy the nostalgia of this one. You have to try the pink vanilla. Everyone loves vanilla and never expected it to be pink This sugar was a hit and a must buy. Pink vanilla is the main variety most people associate with cotton candy. It isn't just the bright pink color, but also the aroma. It has a great smell that will immediately alert noses that cotton candy is around the corner. It looks good on display, and is very eye-catching. Great product and great addition to our menu. Kids love it, quick and easy and tastes great too. Item is a good value for the volume of candy produced. This pink cotton candy floss is a HUGE hit with the kids! Smells and tastes great when spun. 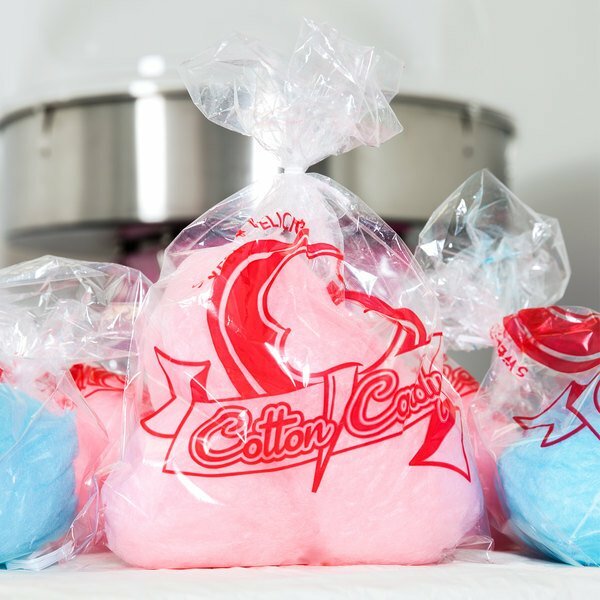 Also purchased blue raspberry floss and cotton candy bags from this site. Traditional cotton candy flavor/taste. Our guests and children love it. Easy to use with Carnival King machine (and likely other machines). Each scoop makes approximately one large cone or two small cones. Will buy again. This is common for cotton candy but nothin common about the flavor. The vanilla flavoring is quite good. The color is a nice even pink. Classic cotton candy taste, it taste like vanilla and it has a nice pink color to it. It's pre mixed so it's ready to use right out of the carton. We sell cotton candy at every PTA fundraiser and it's always a hit. The Pink Vanilla flavor is one of our best sellers. It spins up nicely and is delicious. The kids really seem to like this flavor. It's one of our best sellers. It fluffs up very nice. The color and flavor are good. Tastes just like childhood. Great western sugar is a great value and tastes delicious. Everyone at our yearly carnival enjoyed their cotton candy as much as we enjoyed making it. I love the pink color the little girls love it to. The flavor was great. The kids was coming back for more. Get your supply today. I love this cotton candy. The pink vanilla flavor is so much better than using just plain sugar. The pink color is very vibrant! I just have a tiny little cotton candy machine and this floss works so great! This flavor cotton candy was a hit. The kids and even adults loved it. We sold out and had to make two different batches at one event. Will def. Be ordering more. This brand seems to be working great and gets the job done. The old fashioned pink vanilla had a nice vibrant pink color to it. Everyone seemed to enjoy the old fashioned flavor of cotton candy from the fairgrounds. This product is great! Works really well in our machine and heats up very nicely! Also has a great flavor! I would recommend this to anyone liking for a great taste! This tastes the same as the cotton candy I got as a child at the fair. I have tried many different sugar flosses looking for the nostalgic flavor. This product is sweet and has lots of flavor. Other sugar floss brands lacked both flavor and sweetness. This product melted beautifully to make cotton candy. We are happy with the flavor and taste.